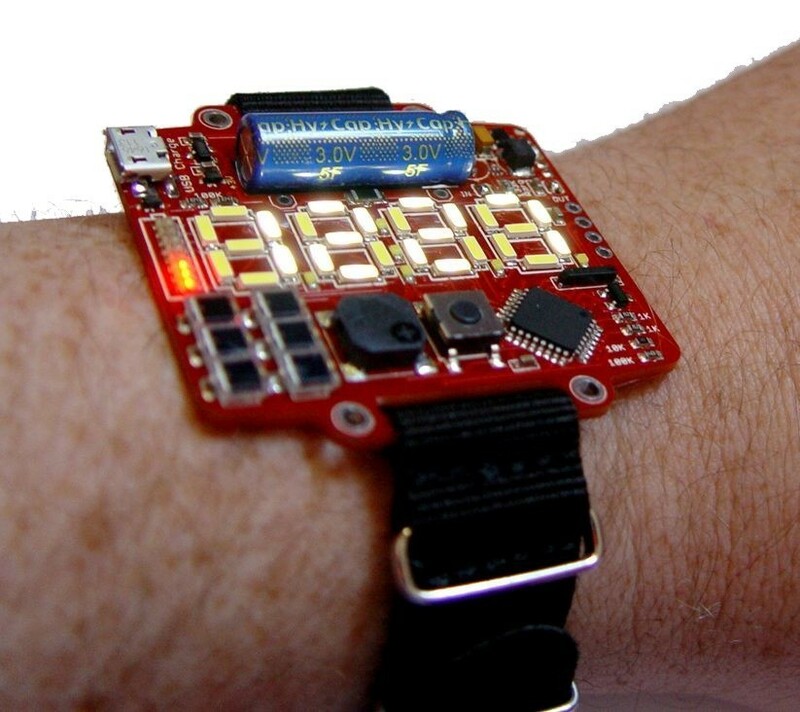 Inspired by DYPLED, this Wristwatch Uses BPW34 PIN Photodiodes, Supercapacitor for Power « Adafruit Industries – Makers, hackers, artists, designers and engineers! 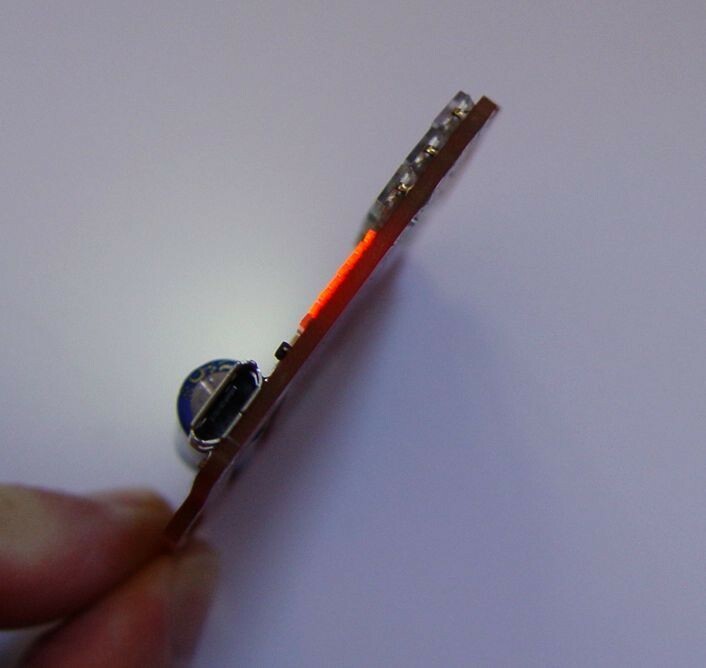 Check out the full wristwatch project here and the DYPLED project that inspired this build (and perhaps your next thin LED display project!) here.